Will You Help Expand Our Reach? Together we can reach the most vulnerable segment of the world’s population…its youth. 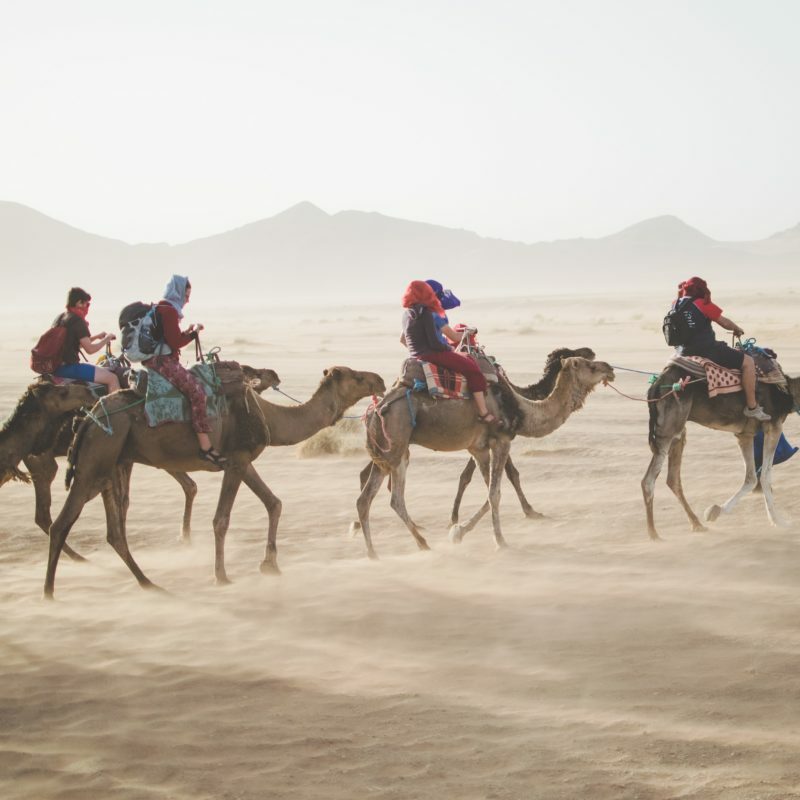 Significant numbers of these youth are caught up in famine, guerrilla warfare, gangs, human trafficking, and more; They do not have the luxury of time. They need to be reached now with the hope of the Gospel, before it is too late for them. 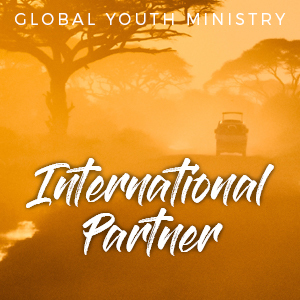 Partner With Us to reach 2.3 billion youth! 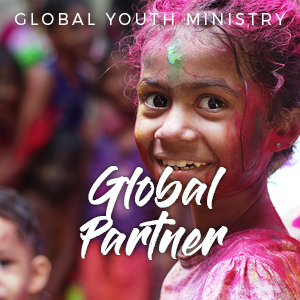 Would you, your organization or church partner with Global Youth Ministry to help us reach the world’s 2.3 billion young people here and abroad who have yet to hear the Gospel of Jesus Christ. 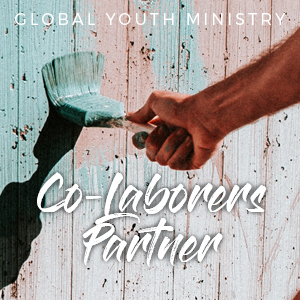 Let’s work together for the Kingdom to reach young people in our own communities and in distant places around the world! 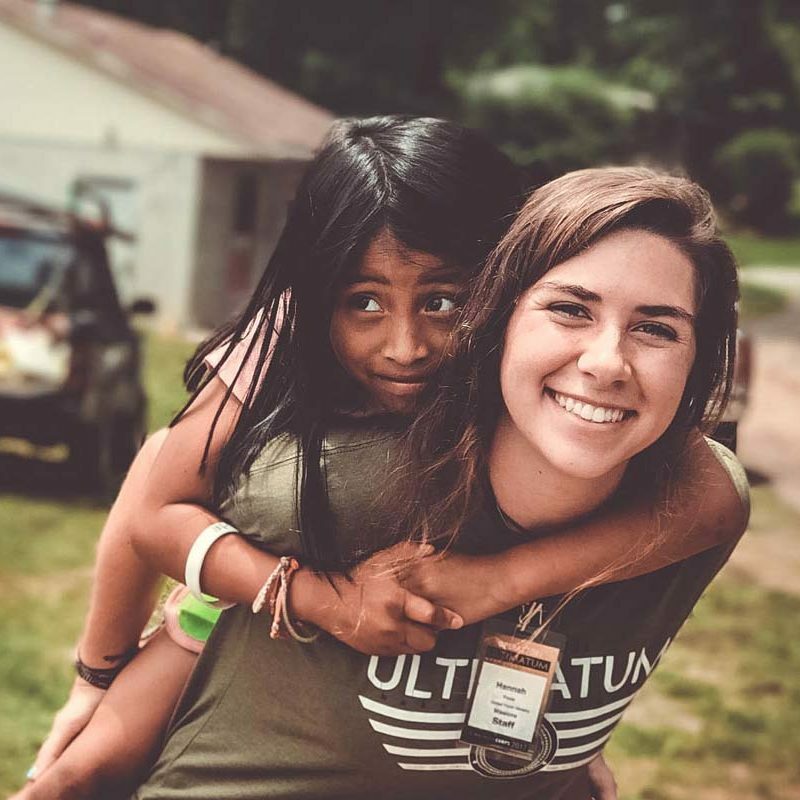 Your gift will help underwrite our Associate program to provide opportunities for college graduates to engage in youth and mission ministry both here and abroad. Associates guide the work of Institute Interns and assist in one of Global ministry departments. Your gift helps to underwrite lodging and other costs for volunteers who assist with meal prep, housekeeping, grounds and more. 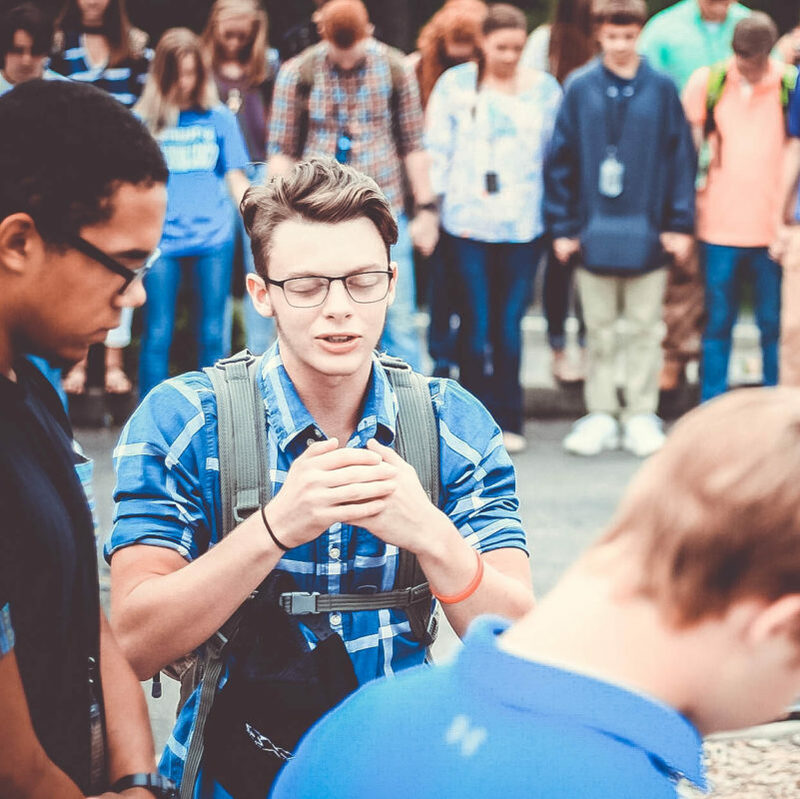 Volunteers are vital to help provide a welcoming Christian environment on our campus. Our camps reach thousands of youth each summer. Help us to provide camps at lower rates and scholarships for needy campers. 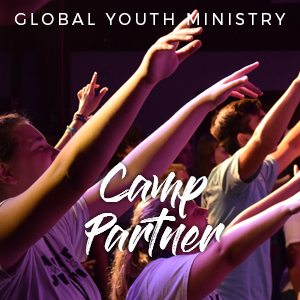 Also helps Global to conduct Mission Tracks at camps in which campers reach out into nearby communities to share the gospel through mission activities. 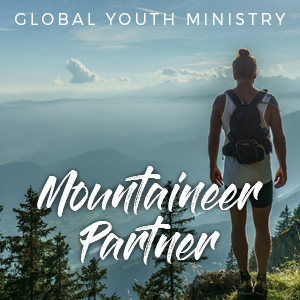 Help provide college level training to young believers in leadership skills as they serve with Global on our campus for 1 to 2 years as part of their college education. 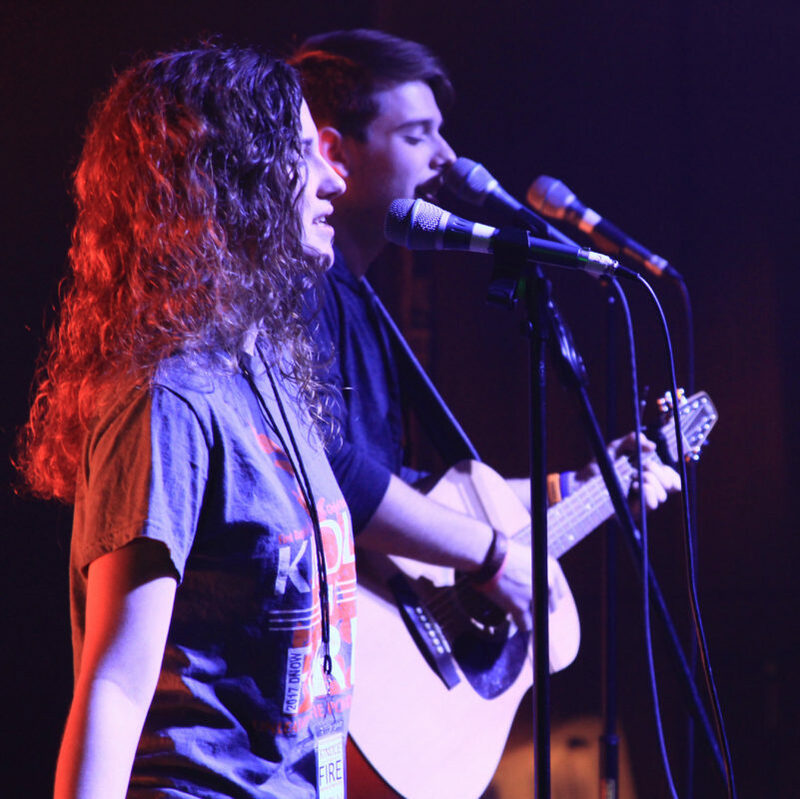 The Institute develops character through discipleship and leadership training, and competency in leadership, youth ministry, missions and creative arts. 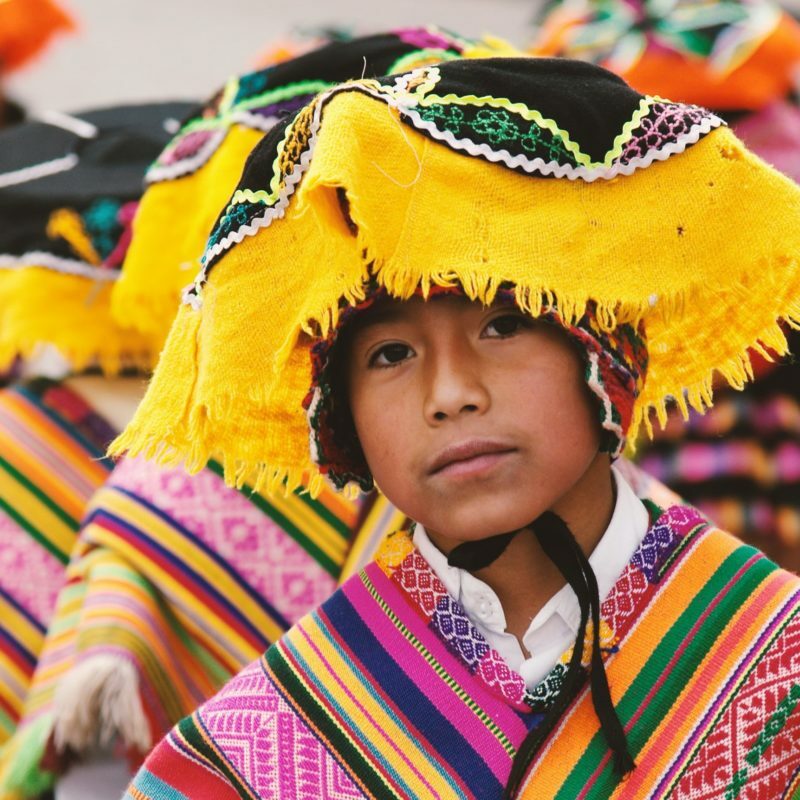 Help us with construction projects that would otherwise be beyond our reach, project like assisting with construction of a new gymnasium, new dormitory, new workshop, wells, and classroom building expansion. Help with international mission projects in places where we have started mission work. 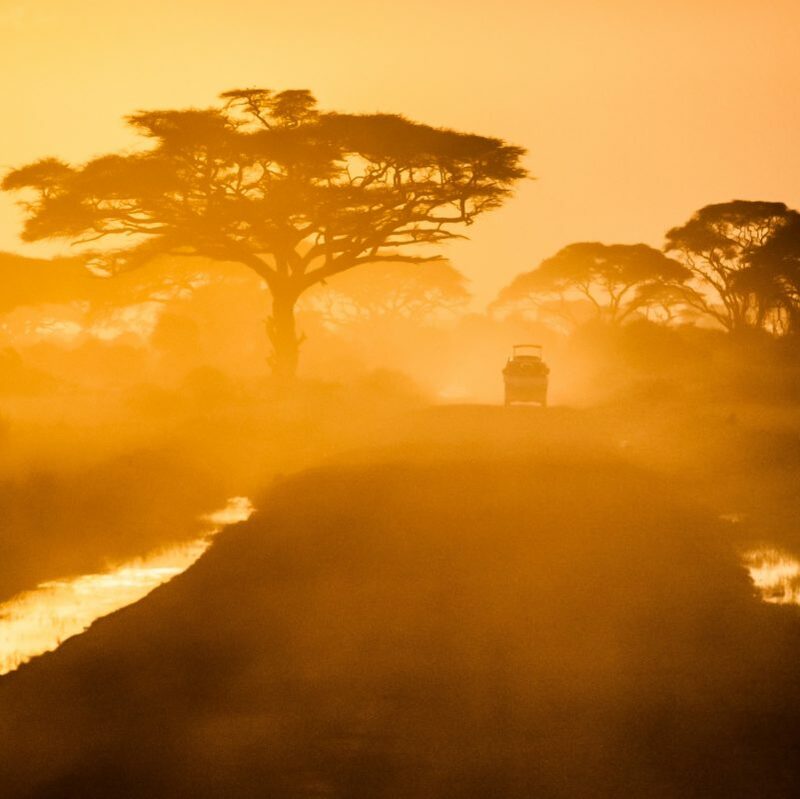 Recent efforts have been focused on locations in Central America and in India. 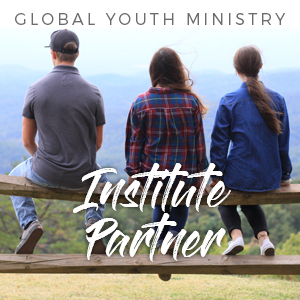 Join us to partner with established ministry locations in Wales, Israel, China and countries in Africa and Central America. Support our staff who live and work abroad to establish youth work in local churches. 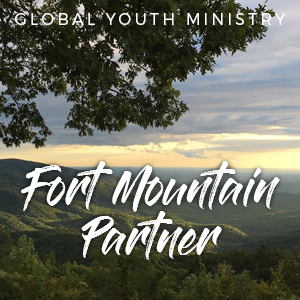 As God has given us stewardship of this beautiful mountaintop facility, we want to use it wisely to bless our partners. We hope you will come and spend time on the mountain with us as the Lord gives opportunity. Our partners receive discounts for their ministry involvement with us. We especially want to share the wonderful facility that God has give to us with you. Call us to make a reservation today!